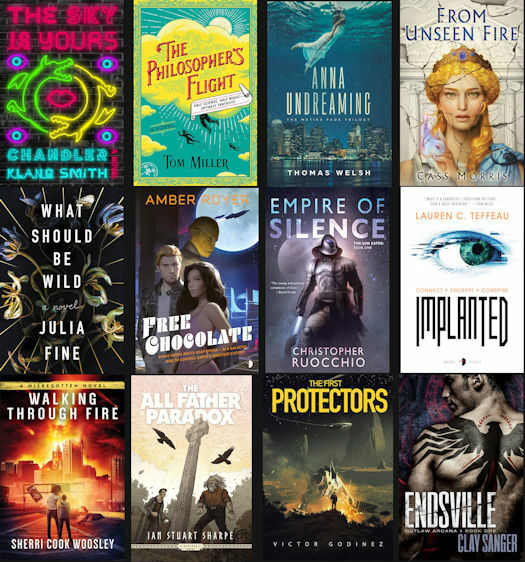 The Qwillery: 2018 Debut Author Challenge - COVER OF THE YEAR! 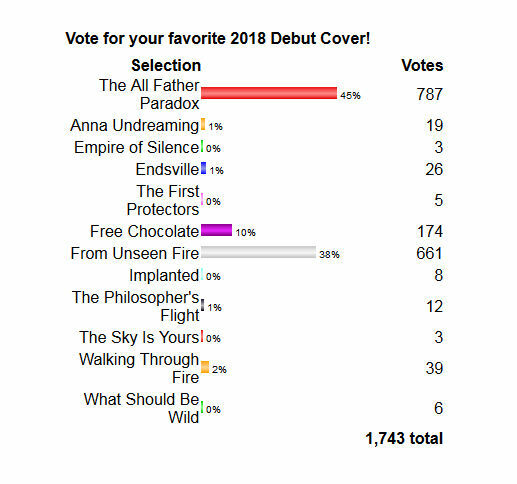 The Qwillery is thrilled to announce the 2018 Debut Author Challenge Cover of the Year: The All Father Paradox by Ian Stuart Sharpe with 45% of the votes totaling 787 votes. The cover illustration is by Jeremy D. Mohler. 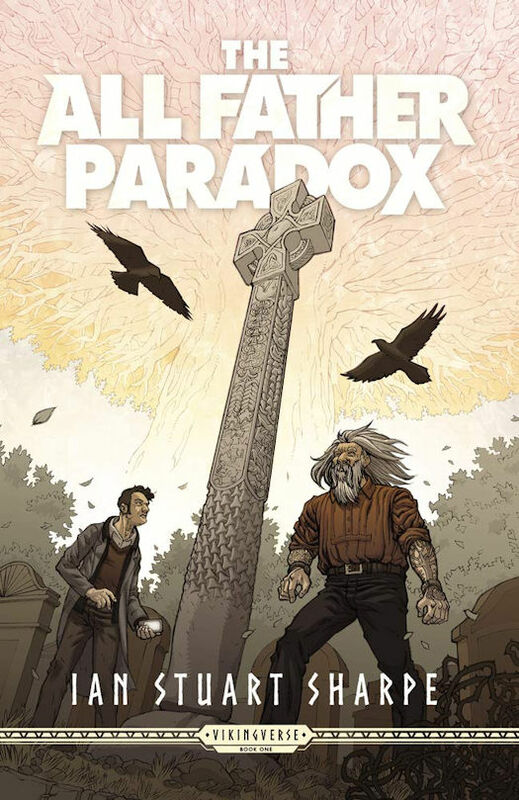 For more about The All Father Paradox read an interview with Ian here. Congratulations to Jeremy, Ian, and Outland Entertainment.